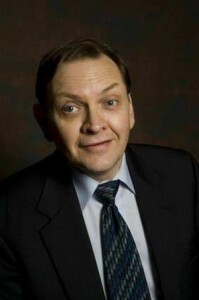 Larry Reeb; his fans know him as Uncle Lar’. Uncle Lar is the wise-cracking, politically incorrect family member everyone knows. Good Old Uncle Lar’ is always ready to offer his own unique and twisted advice on any topic you can imagine. Uncle Lar’ will give you tips on everything from your love life to raising your kids. Now, take a tip from me – Hire comedian Larry Reeb, you won’t be sorry.